Cell Phones & Travel Insurance – World Passage, Ltd. Protect your vacation at an affordable rate. 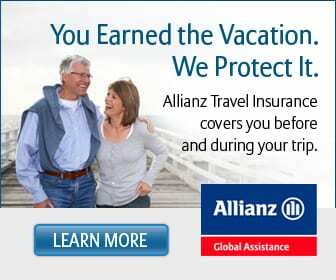 Click the photo below for travel insurance policy information.